Courtesy Caesars EntertainmentWant to witness Mariah Carey’s grand Las Vegas entrance, but can’t make it to Sin City? You’re in luck! Periscope, Twitter’s live-streaming app, will be broadcasting her entire welcome event live from Caesars Palace. The event will take place Monday to mark Mariah’s Vegas arrival and the start of her Mariah #1 to Infinity residency, which kicks off May 6. It will also celebrate the release of Mariah’s new single, “Infinity,” and its music video, directed by Brett Ratner. Festivities begin at 6 p.m. PT in front of the fountains at Caesars Palace. 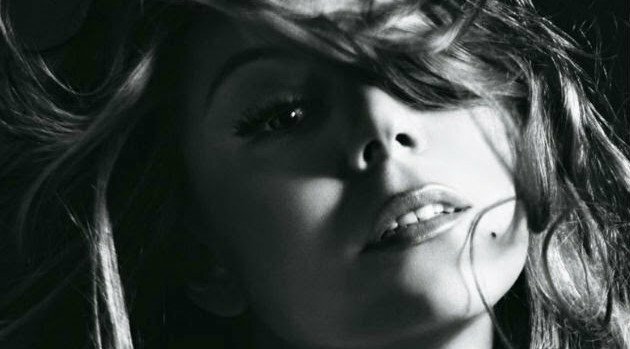 Following the event, Periscope will be broadcasting Mashable’s live interview with Mariah at 8 p.m. PT.